With alarming issues and warnings on the radar regarding uncontrollable pollution levels in our country, we come across many measures that are being implemented. But, what is the main cause and where do we begin from? Ages ago, there has been emphasis on the importance of greenery. Planting more and more trees add to numerous benefits. Our ancestors have emphasized on this point enormously. And, now it is high time we take that seriously. With news around, on how the pollution is making our world a ‘threat’ to live, it is time for us to wake up and act. A small initiative makes a whole of a difference, and this if done collectively, is sure to make our planet ‘green’ again. So as responsible citizens, the first step is to plant as many trees possible in our area. And, the best part, there are specific plants and trees that help curb this issue. Since plants release fresh oxygen, having them in our household is a great way to begin. 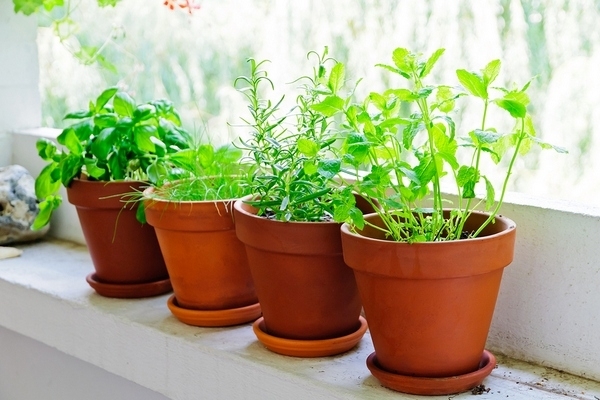 Reports suggest that, house plants can act as ‘live’ air purifier. Issues such as Asthma, allergies, eye and skin problems that are usually caused by toxic gases can be significantly controlled by planting trees. They require very low maintenance and grow very well preferably under humid weather. With the promise of healthy air, these ‘green heroes’ also amplify the aesthetics of your interiors. Let us take a collective initiative and welcome our heroes more and more to our houses that will in turn make the world a beautiful place to live in.